Weetacon » Blog Archive » Raffle #15: McCracken! 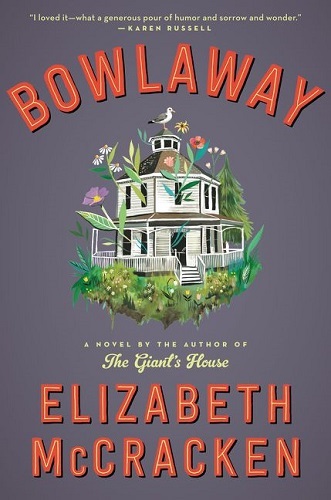 Three books personalized to Weetacon from Elizabeth McCracken — two signed copies of Bowlaway and one signed copy of The Giant’s House. 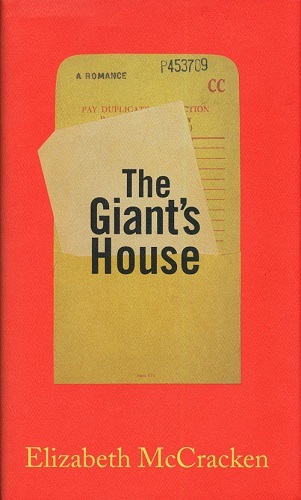 One winner will receive both Bowlaway and The Giant’s House, the second winner will receive a copy of Bowlaway. The year is 1950, and in a small town on Cape Cod twenty-six-year-old librarian Peggy Cort feels like love and life have stood her up. Until the day James Carlson Sweatt — the “over tall” eleven-year-old boy who’s the talk of the town–walks into her library and changes her life forever. Two misfits whose lonely paths cross at the circulation desk, Peggy and James are odd candidates for friendship, but nevertheless they soon find their lives entwined in ways that neither one could have predicted. In James, Peggy discovers the one person who’s ever really understood her, and as he grows–six foot five at age twelve, then seven feet, then eight — so does her heart and their most singular romance.